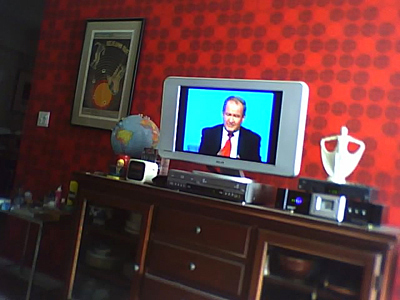 Pat Buchanan’s recurring role on MSNBC’s “Morning Joe” has got to be some kind of border violation. And I mean that in the best possible way! It’s great to watch Buchanan trying to apply nuance to his irrational, nativist positions in the face of thinking, intelligent people from both the left and the right. The “Morning Joe” show is proof that, (1) not all Republicans are nut jobs, and (2) not all Democrats shoot themselves in the foot.